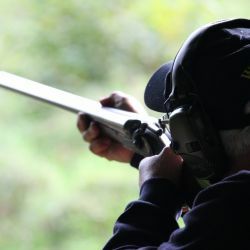 A North Devon Shooting Ground a gift voucher is the perfect idea for a birthday or Christmas present, or in fact any occasion. 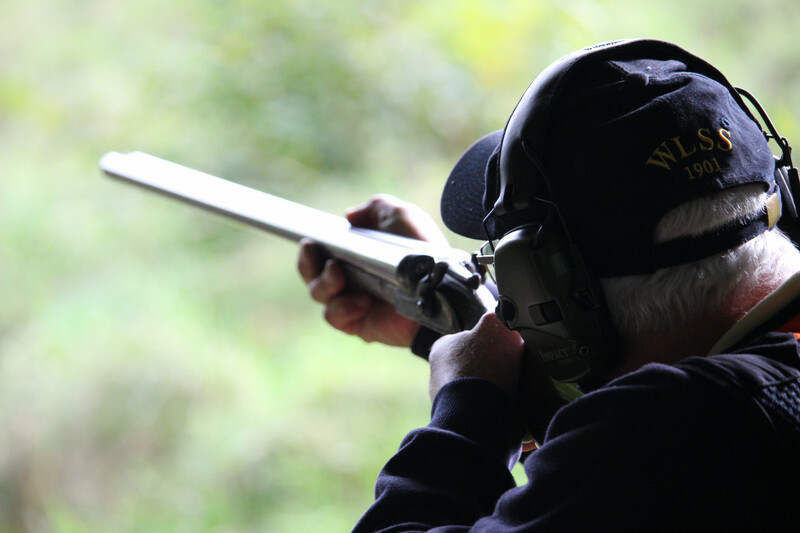 Whether you wish to introduce someone to the sport of clay shooting or give a novice a completely new experience, or give an experienced shooter a 100 bird round we have the perfect gift voucher for you. Choose from any of the packages below, then either email or phone us stating which experience you would like and what message you would like on the voucher. We will email or post you the voucher. All gift vouchers are valid for one year. Clay Shooting can be enjoyed by a wide range of people. You do not need to be a sportsperson and can be any age. There is no minimum starting age, but a child will need to be able to hold the gun up under their own steam. We can always lend a steadying hand to help out, so as a general guide age 10-11 is a good starting point. As well as for children, we also have lighter guns for ladies and actively encourage ladies to take part in the sport. So if you want to have a go or take a lesson, then please do contact us and we will be happy to help.